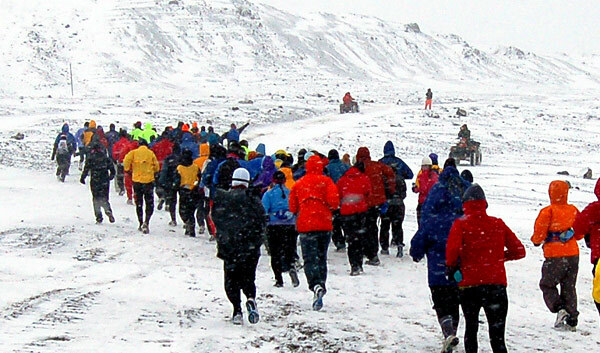 This Antarctica Marathon thing is really happening! In just 29 days I depart for the bottom of the world. As I scramble feverishly to prepare and finalize fundraising for penguin conservation, I’ll post every single day. Perhaps an outpouring of creativity will be just the final jolt I need. I’ll post over at runningwithpenguins.com. Let the sardonic wit commence! While contemplating entertaining posts, at least I can train in 75 degree winter weather here in South Carolina. There’s just nothing like replicating race day conditions to prepare one excellently. Now, where did I put those tights? The final fundraising push is on! Help me support conservation and achieve a lofty goal for a great cause! A few weeks ago, I found my answer; a new strategy for beating the Southern summer. I will first banish this heat from my mind, then banish it rom my body. 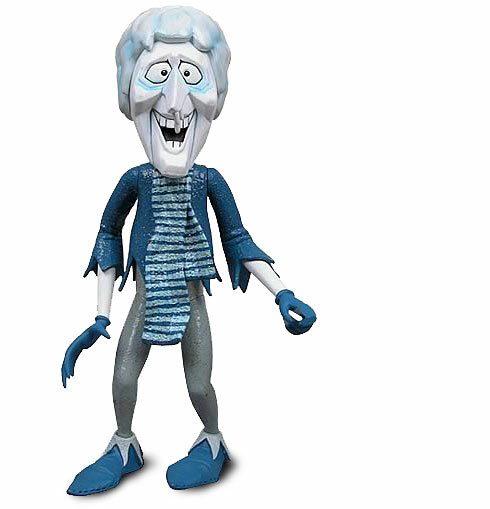 I have decided to embrace my inner cold miser by making a simple choice. I’m running with penguins to raise money for Antarctica research, education and conservation. Naturally, you can donate online. Giving has a decided cooling effect in the hottest weather.